Once everything is dry, yes. 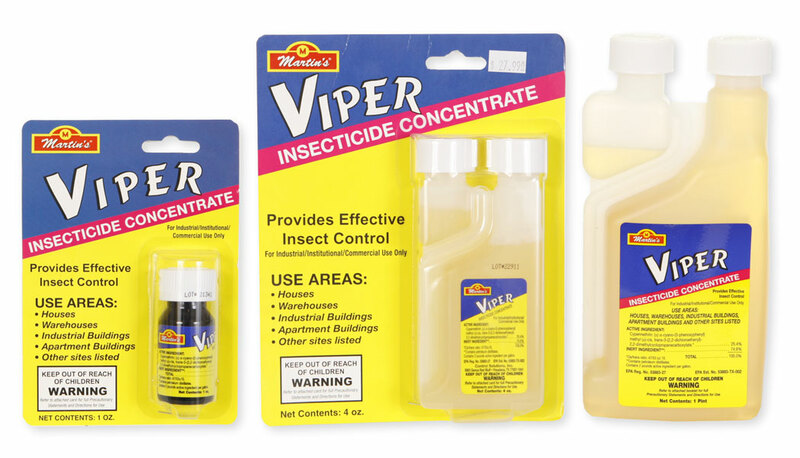 Do not spray Viper with pets or children around. Make sure that everything is dry, and that there are no messes before you allow them back around the area you sprayed. As far as yourself? Be sure to wear a long sleeve shirt, pants and boots and stay "upwind" and let the wind blow it away from you if spraying outdoors.